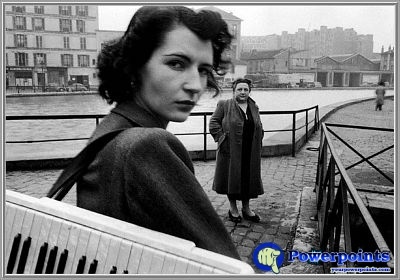 Robert Doisneau, was a French photographer. He received the training of lithographer and typographer in Paris. Very beautiful snaps with children's different expressions. Great and thanks for sharing.